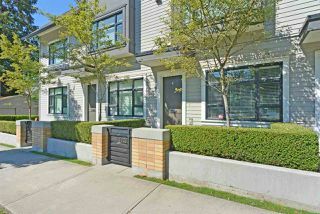 Listed by Regent Park Realty Inc. Listed by Oakwyn Realty Downtown Ltd. 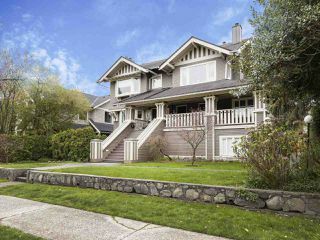 Listed by RA Realty Alliance Inc.
Find out more about me and Inhabit Vancouver. How can we help you? Call us at 1.604.376.1458, email us at info@inhabitvancouver.com, or send us your inquiry below. Sign up below to receive Steve's weekly real estate email updates with hand-picked hot, new and unique property listings for sale. *Yes, please send me Inhabit Vancouver email updates with property listings updates and real estate information. You may unsubscribe at any time. Contact 'info@inhabitvancouver.com' if you have any questions. ©2014 InhabitVancouver.com. myRealPage website by myRealDESIGN.